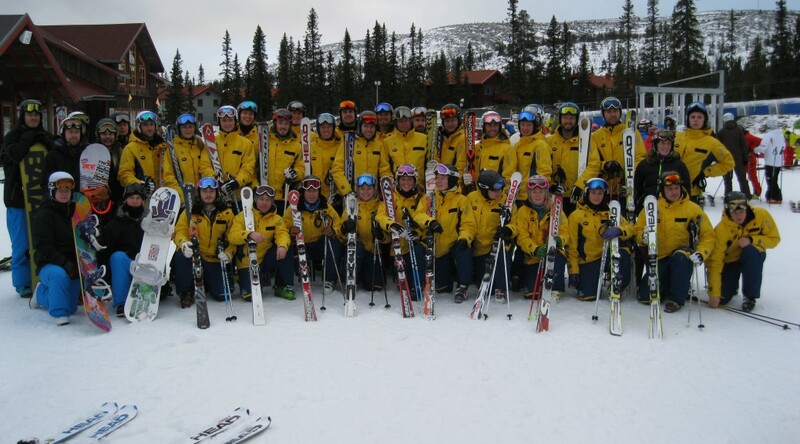 As suitable as most garments are for Ski Clubs, they work just as well for Ski Area Personnel or Ski Schools Staff. These garments are extremely functional, durable and available in both woman’s and men’s cut. With out without custom printed areas. Hoods or suspenders can be added. As an added option, these garments can be ordered in Shell versions with snap-in additional Quilted Liner or Vest.